Along with having lot of fun, there are so many other things that can be done on this Christmas for all the kids and toddlers. 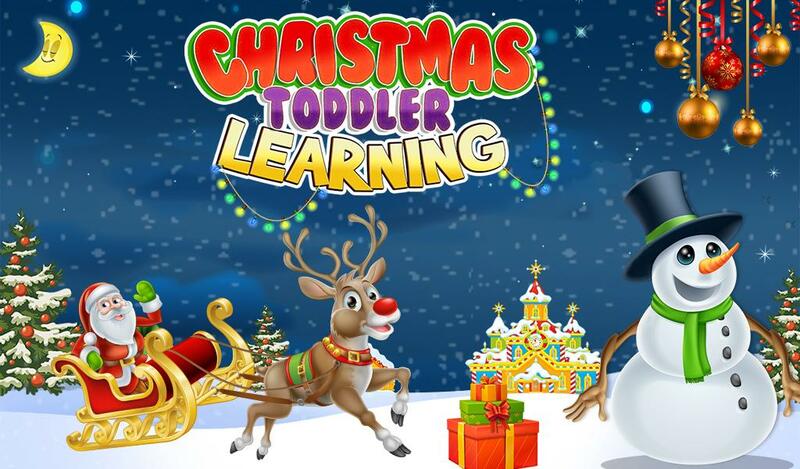 Learn how to enjoy this Christmas to the fullest with some amazing activities and games all related to learning lot of innovative things for kids. Gameiva brings you a collection of a perfect set of educational kid’s game which can help them with some interesting activities. 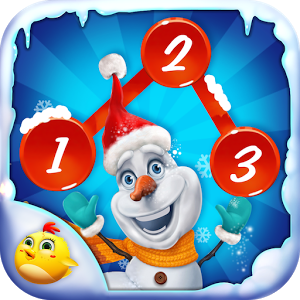 Lets have a look at the latest educational games for kids by Gameiva for this Christmas. Christmas holiday season is all about spending time with your kids. So, why not try a some fun experiment in this time? Gameiva brings you a complete set of science experiments with a lot of different and innovative scientific activities like convert a steel coin into a copper coin and much more that kids can perform at home. These experiments are all fun and easy that your kids can follow easily. 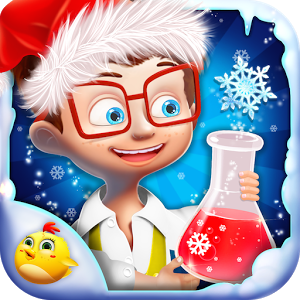 This game is helpful for all the kids allowing them to learn science concepts in a fun way. 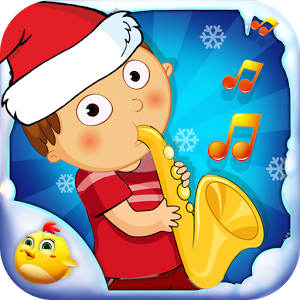 The Christmas Rhyme for kids is an amazing collection of Christmas songs and carols for kids and toddlers. Start the Rhyme and sing along with the friendly animated Christmas. The audio and a subtitle of the rhyme will help you to grasp the sing easily. Learn all the different amazing sweet songs by listening to them and sing them with your friend son this Christmas. There are lots of untold stories of Christmas for toddlers and kids. Start the amazing adventure of Christmas with the Santa clause and go through all the stories of Christmas. 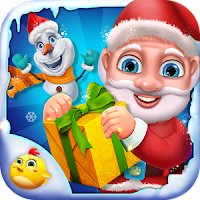 Go on a fun ride with the Santa and the Snowman, Open the Christmas presents that the Santa has brought and play with them. Sing lot of different beautiful and melodious Christmas Carols with the entire family and learn different songs with them. Help the Santa with the presents and finally play with the snowballs with all your friends. 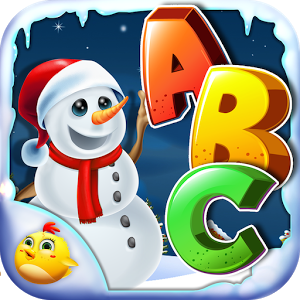 The snowman is here to teach you lot of different educational stuffs for this Christmas. Start the fun educational class and learn many different things like numbers, alphabets, words, shapes and much much more. Read the question given by the Snowman and answer them correctly to move on to the next question. Choose lot of different categories of questions and if you are not able to answer it the friendly snow man will assist you with it. Also complete some funny challenges given by the Snowman. This festival Christmas is going to be very much educational for all the kids and toddlers as Gameiva brings you some amazing collection of Christmas special educational games. Learn lot of different stuffs this like science experiments, numbers, alphabets and so many other things through lot of fun games and activities.